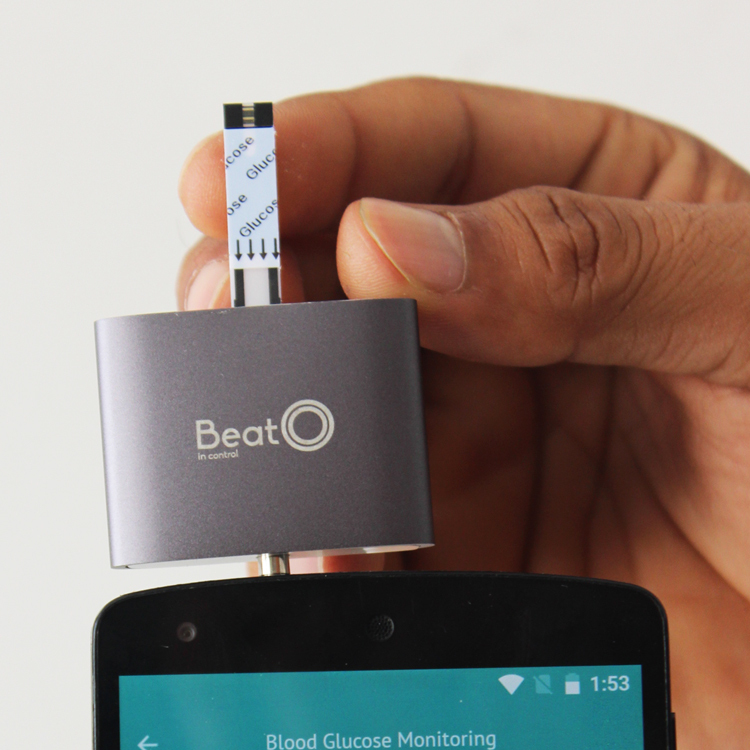 BeatO Smartphone Glucometer plugs into the audio port of the phone using the 3.5mm jack. 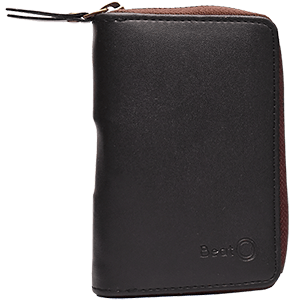 It works seamlessly with Android devices and iPhones. 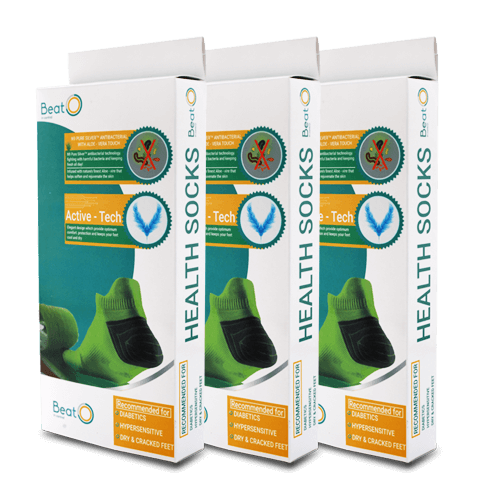 When you take a reading, it is constantly monitored by BeatO?s Certified Diabetes Experts who periodically guide you you different aspects of lifestyle management. 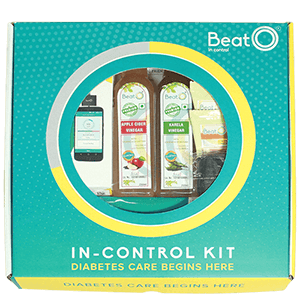 BeatO is introducing you to a new approach to manage Diabetes. 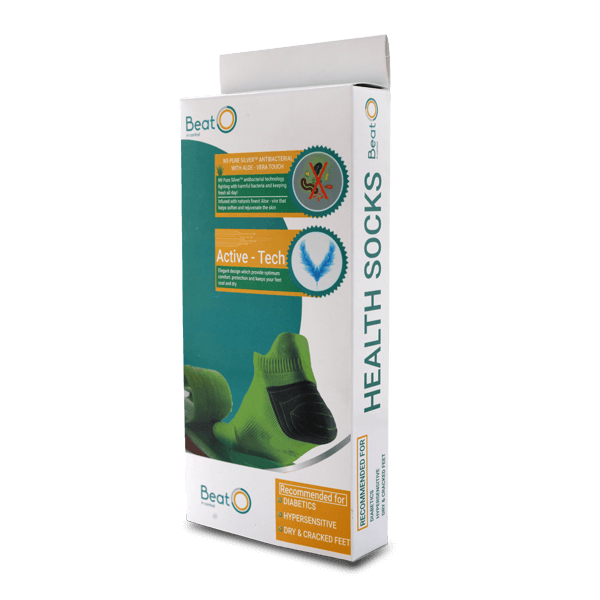 Easy and compact to use, it has helped me once again become regular with self-monitoring. 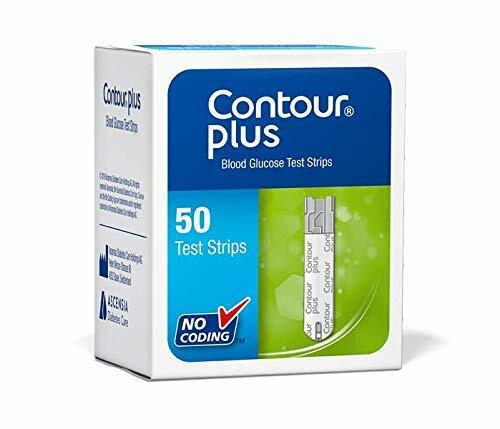 Glucometer combined with personalized diabetes education gave me good understanding of my body and how to control my diabetes. Diabetes Experts spotted my sugar reading trend was going low and called me immediately to help me know what to do especially at night. I can now better manage my sugar levels with regular monitoring using BeatO Glucometer and advice from BeatO Educator Tushima. Indeed! 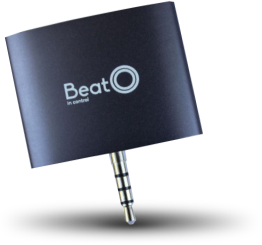 The BeatO Mobile Glucometer is small and sleak. 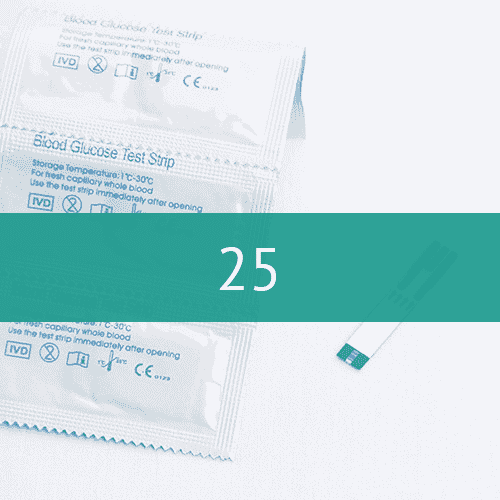 Whilst it operates like another blood glucose meter, using mobile technology, we are able to add several features that allow you to manage diabetes and keep your support system of family, Doctor and Diabetes Experts in tune with your health. No! 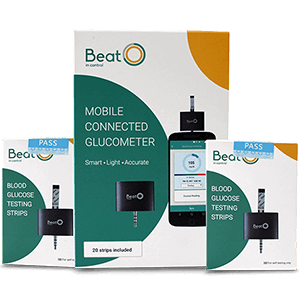 You only need the BeatO Glucometer. 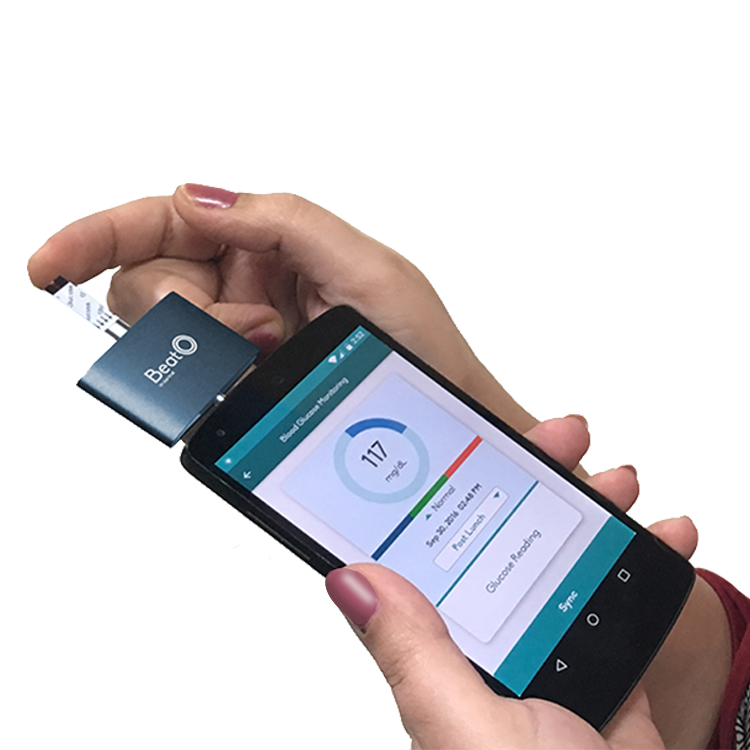 The BeatO Mobile Glucometer is small and even fits in your pocket. 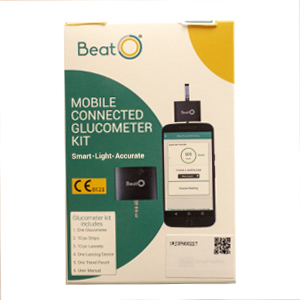 It is super easy to use and simply plugs into your smartphone and allows you to monitor your sugar levels easily. Based on mobile technology, you can easily share your readings and get on demand education based on your sugar levels. The device will be replaced within 1 year warranty period. Yes! Absolutely. The device is CE Certified and follows the necessary protocols for accuracy (+/-15%). 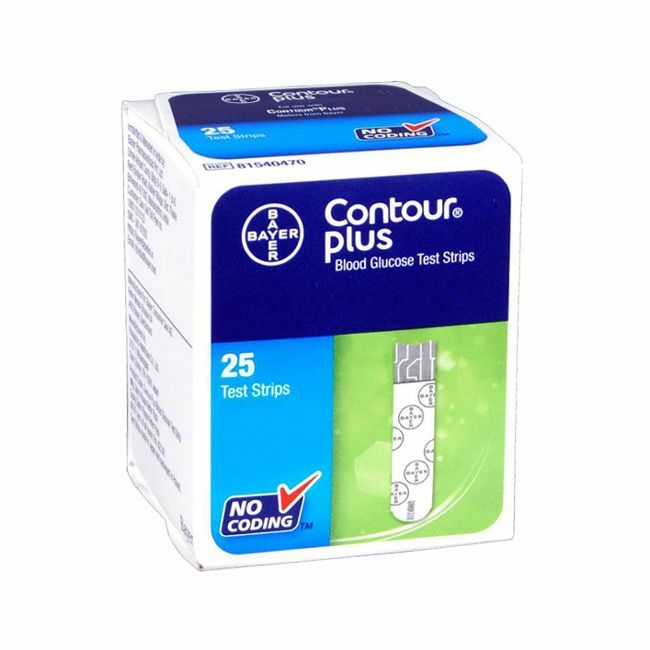 It has been compared and tested with other well-known glucometers in the market such as accu-check, one touch etc.